Generating a valid self-signed certificate for Apache and Chrome - Nullalo! 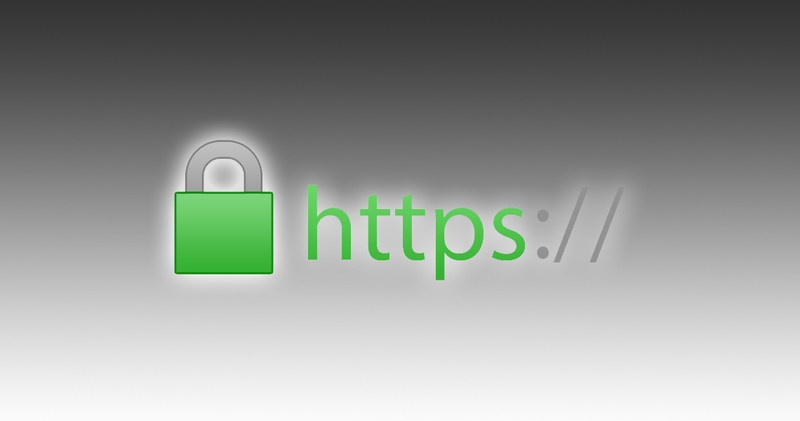 In our previous article, we saw how to generate a self-signed certificate for localhost website development, and how to do it so that Google Chrome browser won’t produce the well-known “NET::ERR_CERT_AUTHORITY_INVALID” notice. Unfortunately, for Chrome 58 and later another warning is waiting for you. This time it’s “NET::ERR_CERT_COMMON_NAME_INVALID” or “Your connection is not private“, since (as you can read here from Google) “only the subjectAlternativeName extension, not commonName, is used to match the domain name and site certificate“. So we have to reissue our self-signed certificate in order to include the subjectAlternativeName as well. For this purpose, we’ll be using OpenSSL and we’ll see how to install and configurare this brand new certificate in Apache. but of course you can use the same version on Linux as well, depending on your distribution (CentOS, Debian, Ubuntu and so on). Once installed OpenSSL, we need to modify a little bit its configuration file, in order to handle the Subject Alternative Name (SAN). Now, all you have to do is generate the private key and the certificate using OpenSSL.